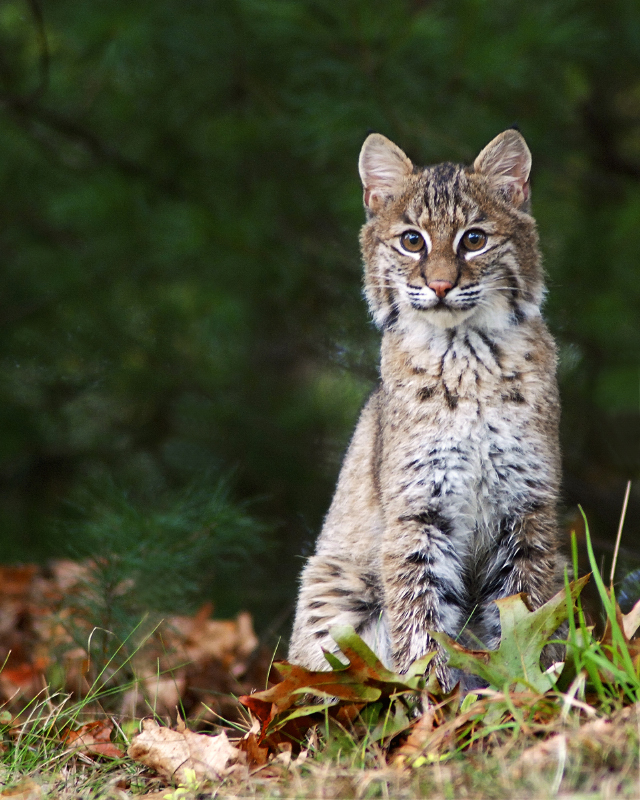 Named for its short (“bobbed”) tail, the bobcat is a shy predator that mostly eats rabbits. 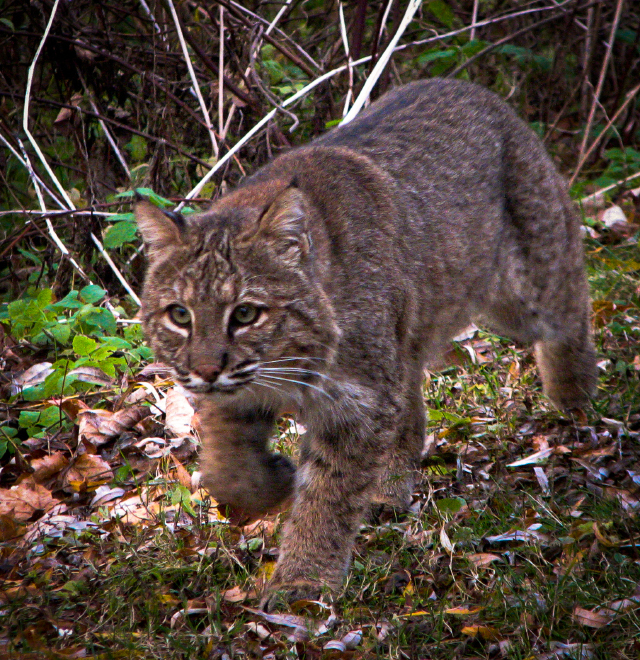 About twice the size of a house cat, it is found across much of Massachusetts. 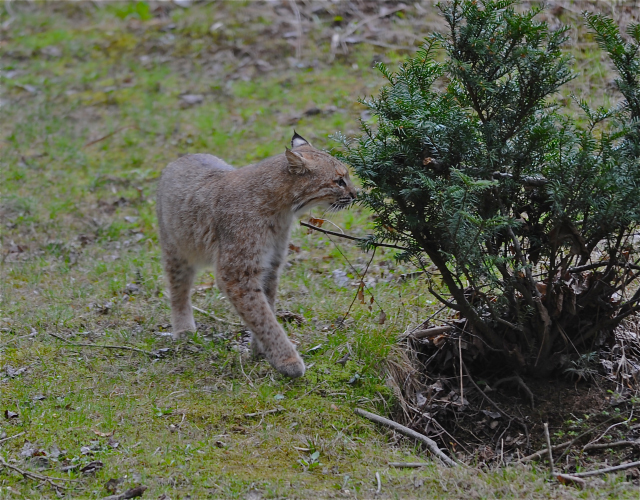 Observing a bobcat is a rare experience, and capturing one on camera requires a great deal of skill and luck. 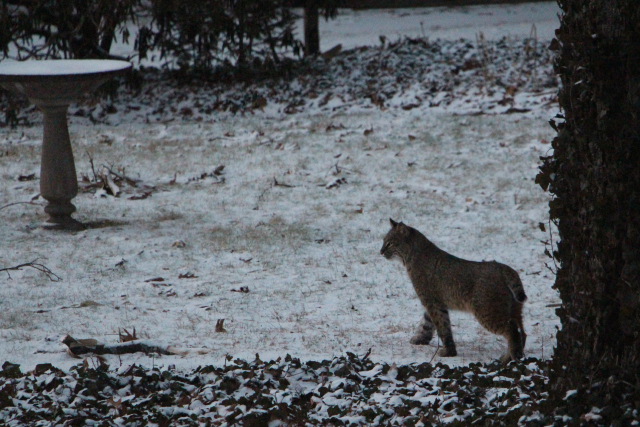 Here are five photos of these elusive cats from past editions of our Photo Contest. 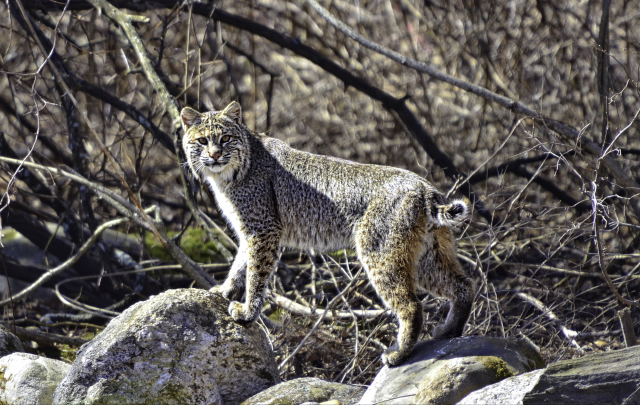 This entry was posted in Take 5 on January 11, 2016 by Rosemary.